Effective, yet affordable! 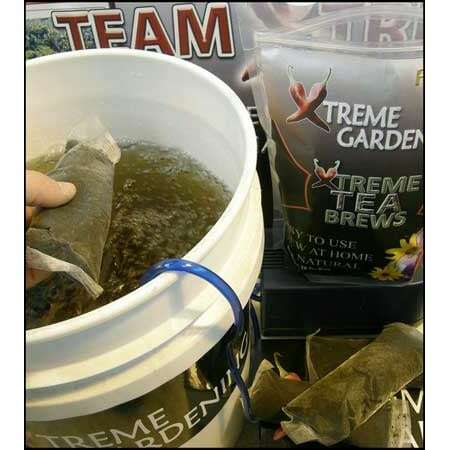 Xtreme Gardening Tea Brews are a fresh blend of organic matter that’s chock-full of healthy soil microbes. These beneficial microorganisms work in harmony with plants to break-down carbon-dense compounds, release nutrients in plant available forms, and shield plant roots and foliage from pathogens and disease. In short, they’re darn good for plants! 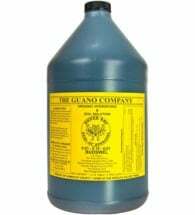 Each Pack makes 3 gallons of compost tea. 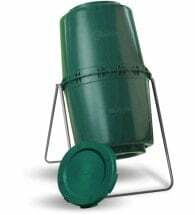 Add ONE pack to THREE gallons of water in an aerated reservoir, a pail with an air stone or a compost tea brewer. Add contents of ONE Activator Packet (included) and brew for 24 to 48 hours. 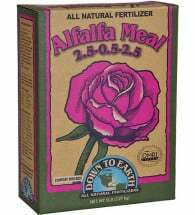 When finished, apply 2 cups per cubic foot of soil to the base of established plants, once a week throughout all stages of growth. Do NOT dilute. 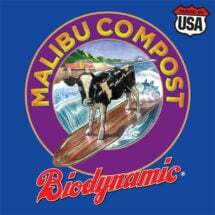 Ingredients: Composted worm castings, kelp powder (Ascophyllum nodosum), humus and rock dust.